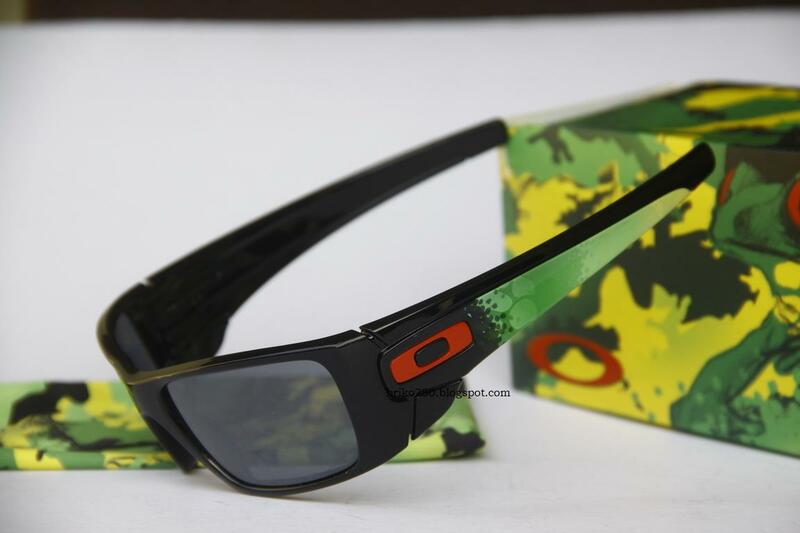 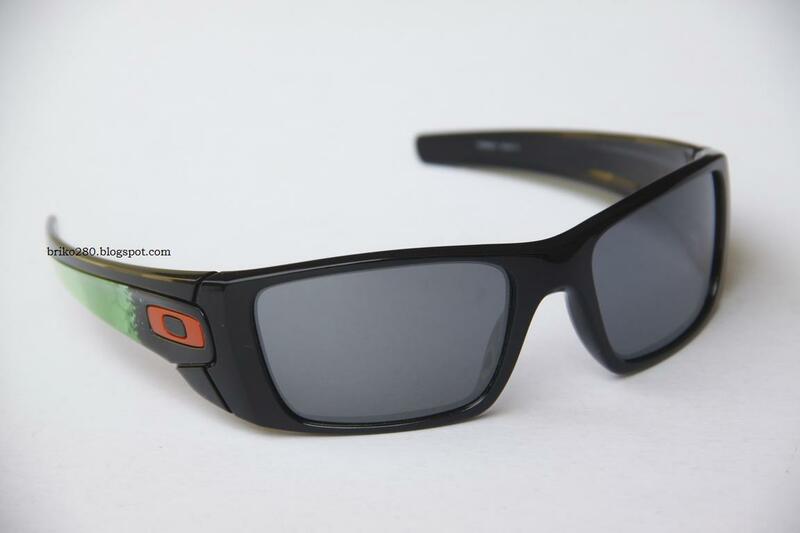 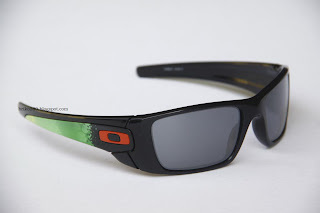 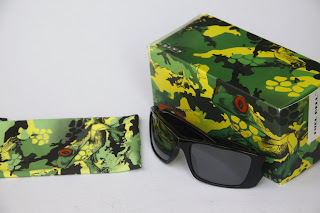 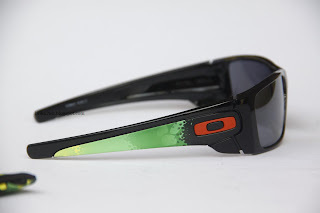 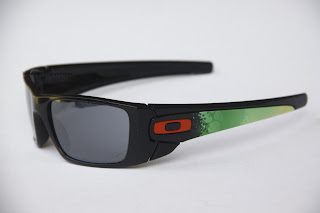 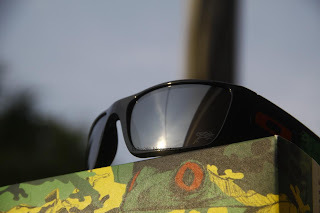 New in box oakley Fuel Cell Jupiter Camo limited edition..
Oakley's very first dual-lens sunglass was called FROGSKIN, and ever since, they've had a thing for leapfrogging the competition. Oakley even had a mascot Frog named "Jupiter" for a while. The green and yellow of his slippery skin (along with the red of his eyes) inspired the colors of Oakley's Jupiter Camo Collection. 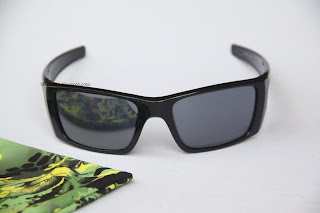 This unique edition has urban attitude, street style, and a weird thing for amphibians. 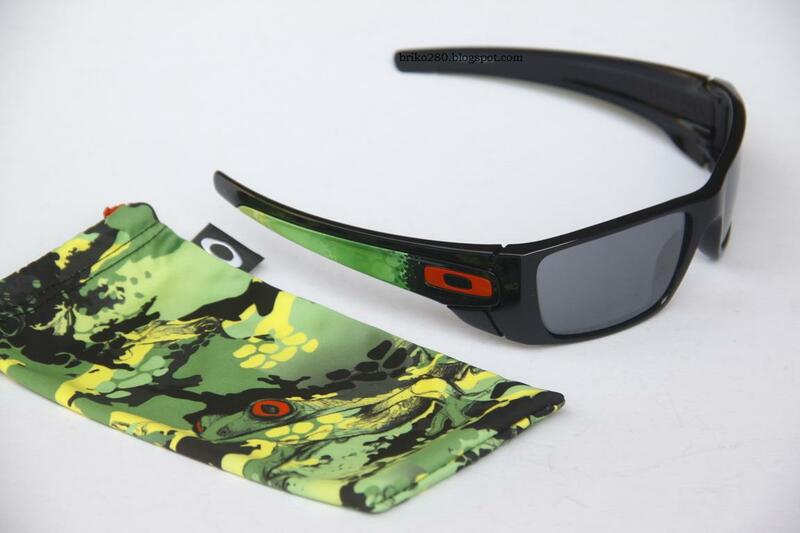 It's the Jupiter Camo FUEL CELL and it pays homage to a mascot frog that inspired oakley original FROGSKIN sunglasses.